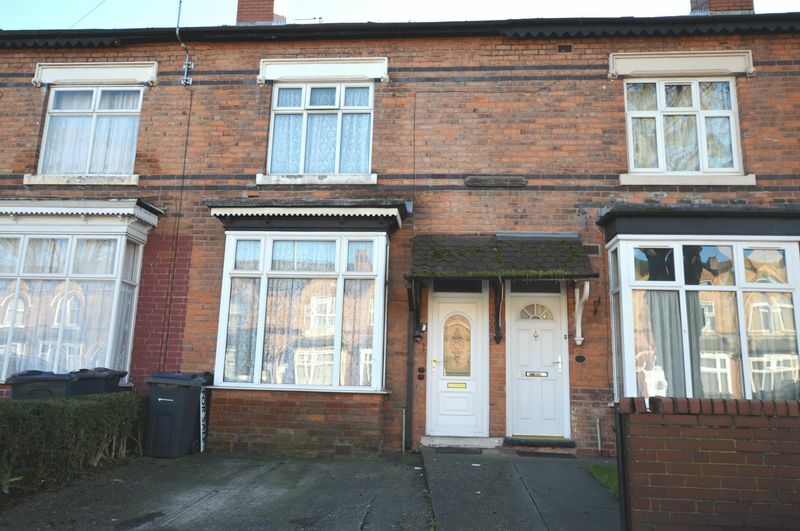 Just Move Estate Agents and Lettings are pleased to present this three bedroomed mid terraced property for sale in Handsworth. 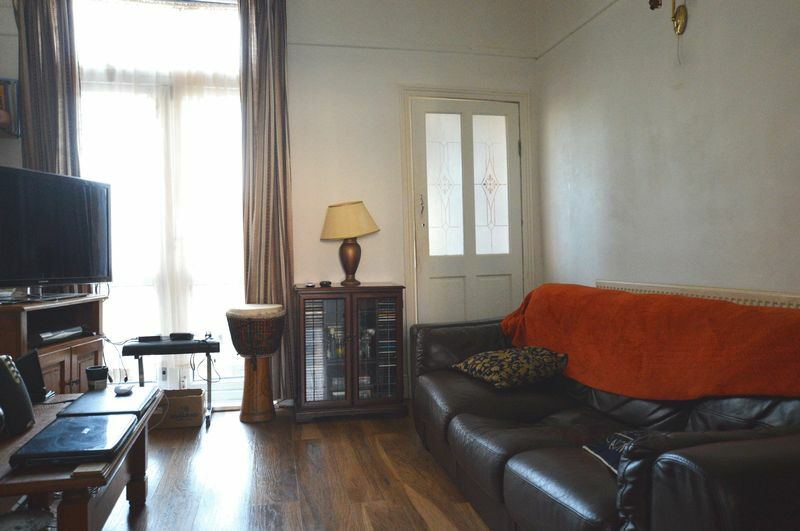 This delightful three bedroomed, traditional mid terraced house is perfect for both first-time buyers and investors. 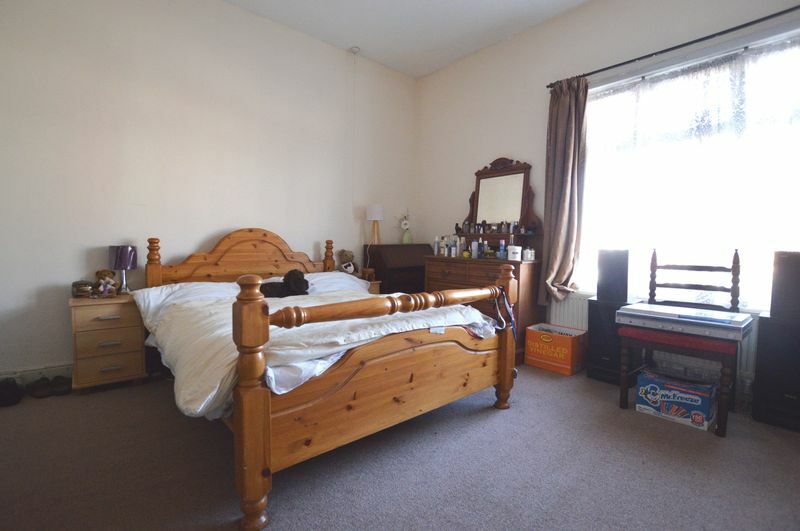 Found within the Handsworth area of Birmingham, the property is conveniently located near to local amenities and public transport access to Birmingham City Center. The house has a great feeling of spaciousness throughout and also offers high ceilings throughout to create the feeling of more room. 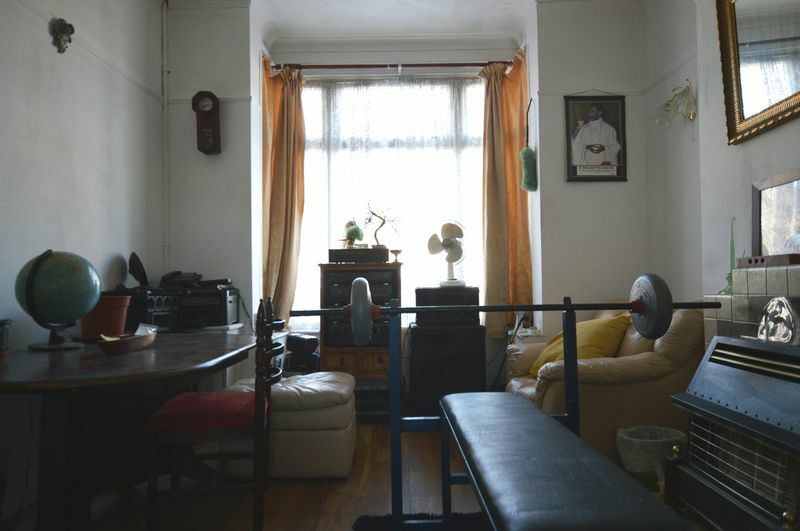 This property offers a range of possibilities for any potential investors. The house was previously split into two separate apartments and would be able to be done so again, subject to relevant planning permissions. 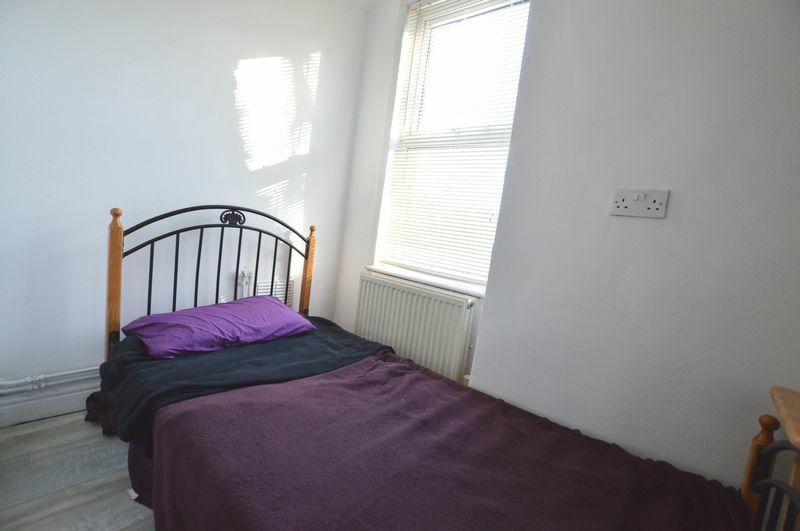 Also, with plenty of room in the loft to look to extend the property upwards to allow a fourth bedroom, this would also be subject to planning permissions, making it perfect for a rental property or renovation project or for a family looking to create more space! 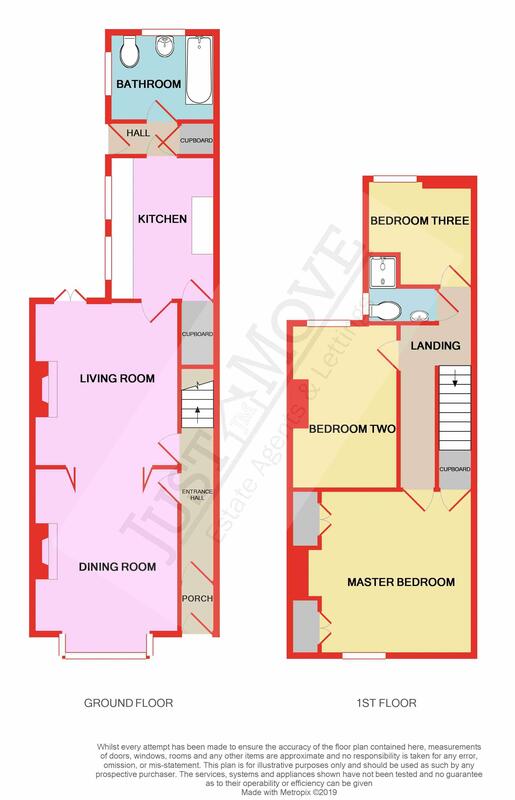 The Property briefly comprises of the entrance hallway, dining room, lounge, kitchen, bathroom, three bedrooms and a shower room. An ideal home for first time buyers and/or property investors, be sure not to miss out on this property by calling 0121 377 88 99 to arrange you viewing! Staircase leading towards the first floor, central heating radiator and wood effect laminate flooring, also doors leading to dining room and lounge. Double glazed bay window to the front, wood effect laminate flooring, gas fire place and central heating radiator and concertina doors leading through to the lounge. Having double glazed French doors that open onto the rear garden, feature fireplace, gas central heated radiator and wood laminate flooring. 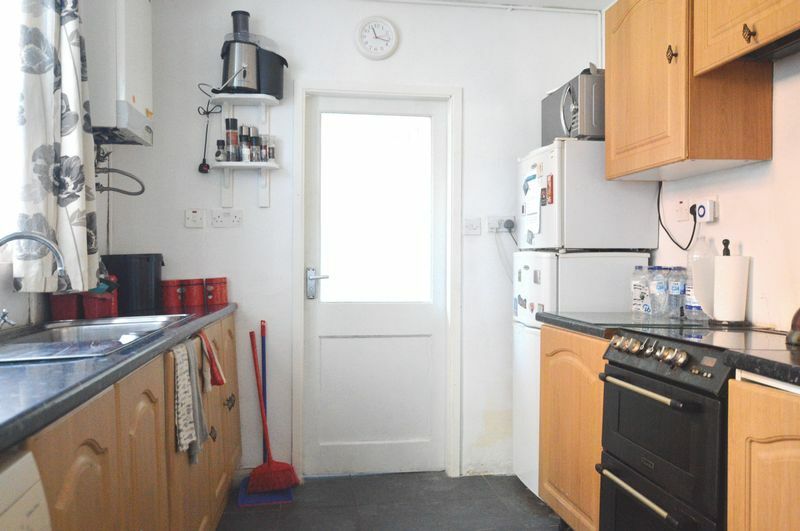 Leading through to the kitchen. 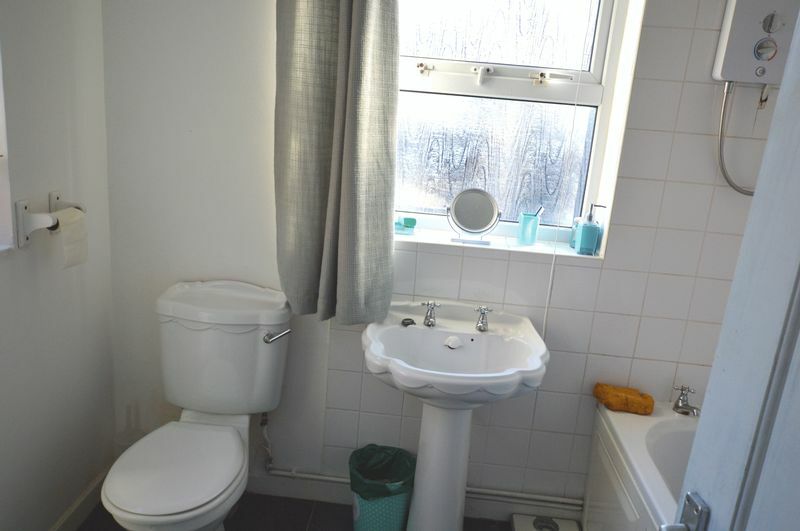 W.C, wash hand basin, tiling to splashback areas and flooring, two double glazed windows to rear elevation, bath with shower over and central heating radiator. 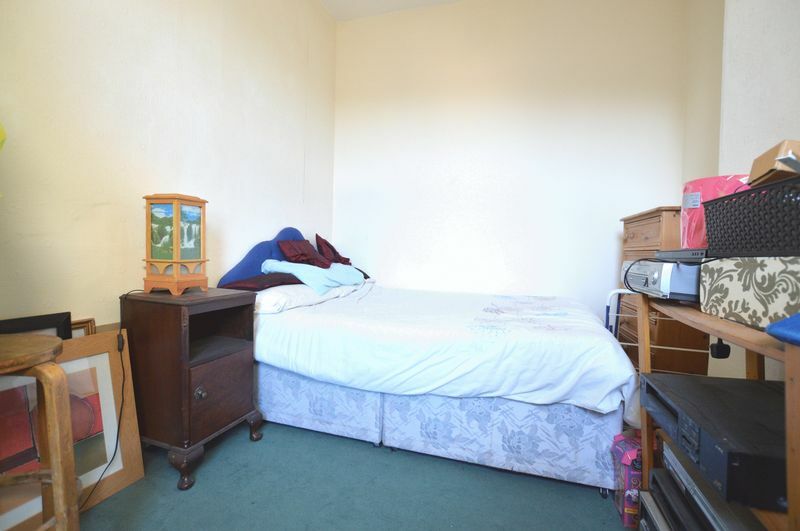 Double glazed window to front elevation, deep fitted wardrobes and central heating radiator. 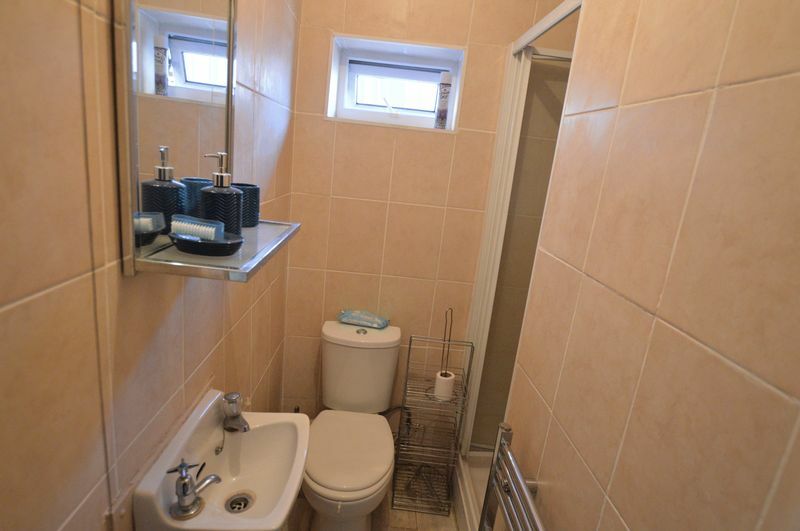 Double glazed window to side elevation, W.C, wash hand basin, heated towel rail, shower cubicle and full tiling.